Diesel is now at its cheapest in the last 3 months while petrol price is at an 8-month low level. 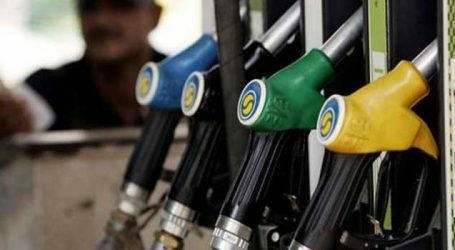 Petrol price was today cut down by 33 paise and diesel by 36 paise. Petrol price is now below the Rs 74 mark for the first time in the last 8 months. 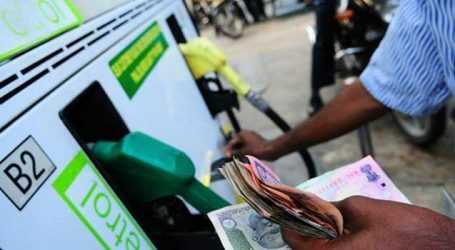 A litre of petrol costs Rs 73.24 in Delhi, Rs 78.80 in Mumbai, Rs 73.81 in Bengaluru, Rs 76.01 in Chennai and Rs 75.24 in Kolkata. 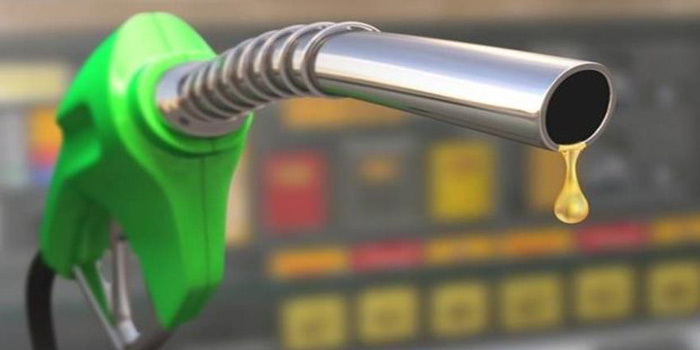 If the last six weeks are taken into account, petrol and diesel prices are down by about Rs 10 and Rs 7 respectively. 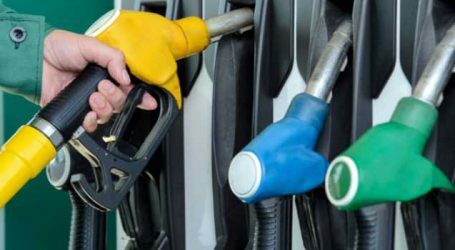 The gap between petrol and diesel price has narrowed down in the last few months due to difference in international benchmark rates for the two fuels.